Floyd Mayweather net worth and career earnings: Floyd Mayweather is a world renowned American boxing champion who has a net worth of $560 million dollars. That number is updated with his estimated earnings from the Conor McGregor fight. Floyd Mayweather was born on February 24, 1977 in Grand Rapids, Michigan. 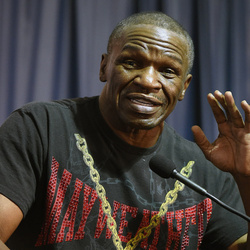 During his career, Floyd has won an unprecedented six boxing championships in five different weight classes: Super Featherweight, Lightweight, Junior Welterweight, Welterweight twice and Super Welterweight. His professional boxing record as of this writing is an astonishing 50 wins and 0 losses. Of the 50 wins, 27 were by knock out. Floyd is consistently the highest paid athlete in the world. Despite having very few endorsement deals, Floyd can easily earn $150 – $300 million a year when he is fighting. 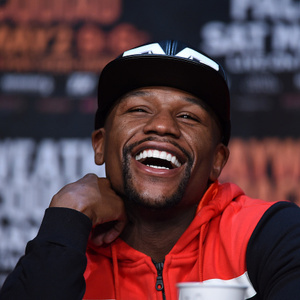 Between June 2014 and June 2015, Floyd earned a mind-boggling $300 million. Between June 2017 and June 2018, Floyd earned a total of $300 million, mostly thanks to his fight against Conor McGregor that occurred in August 2017. Outside of the ring, Floyd typically earns $10 million from endorsements per year. When you total it all up Floyd Mayweather’s total career earnings as of this writing are $1.1 BILLION. 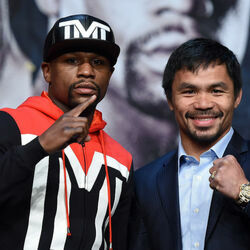 On March 13, 2009 Mayweather was scheduled to face the fiercest opponent of his career Manny Pacquiao. The bout was probably the most anticipated fight in a decade. At the time, pay per view revenues were expected to exceed $180 million. 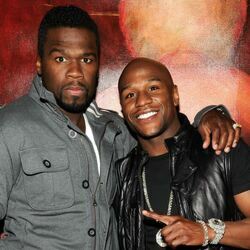 Of that $180 million, Floyd was to be guaranteed $25 million up front plus an additional $20-25 million on the backend. Unfortunately Mayweather and Pacquiao could not reach an agreement and the fight fizzled for many years. Floyd went on to defeat “Sugar” Shane Mosley on April 1st 2010, and Victor Ortiz in 2011. On May 5th, 2012, Mayweather defeated Miguel Cotto. On August 26, 2017, Floyd Mayweather will fight Conor McGregor in what is expected to be the highest grossing Pay Per View boxing event in history. The event is on pace to have 5 million PPV purchases. If all goes to plan, the fight will generate around $700 million in total revenue across all sources and will leave Mayweather with a paycheck of $280 million before taxes. If that happens, Floyd’s career earnings will top $1.01 billion. Update: Floyd earned $300 million for defeating Conor McGregor. As a Nevada resident, he will not pay any state income taxes on those earnings. He will pay around 40% of his earnings to the IRS. Actually he will pay 40% of his earnings plus $22 million in back taxes that he owes related to his 2015 income. When it’s all said and done, his after tax take will be $160 million. 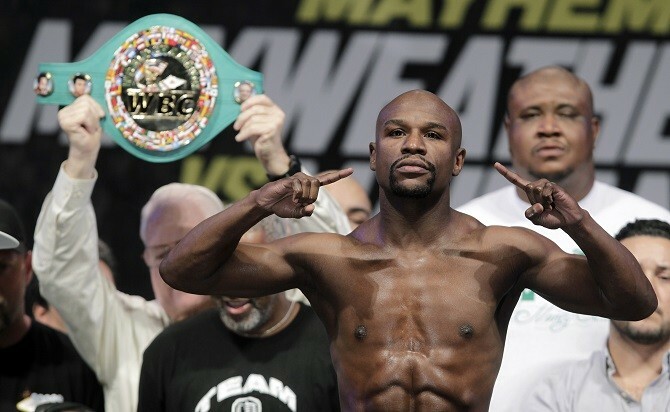 When added to his previous net worth, Floyd now has a net worth of $560 million.